I love books and short stories. Here are some stories available online. 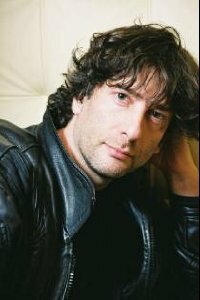 A bunch of short stories by Neil Gaiman.